Enjoy an enticing adventure of three dynamic couples, living hundreds of years apart. Follow Jasmine, 21st century physician, and Jordan, an architect, as their relationship develops and evolves. 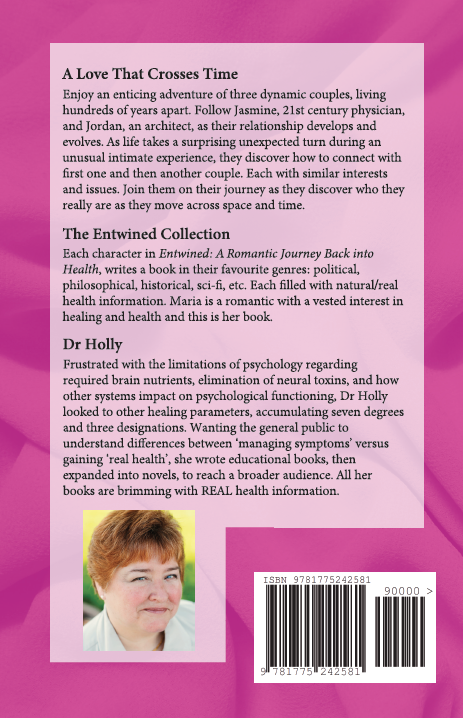 As life takes a surprising unexpected turn during an unusual intimate experience, they discover how to connect with first one and then another couple. Each with similar interests and issues. Join them on their journey as they discover who they really are as they move across space and time.